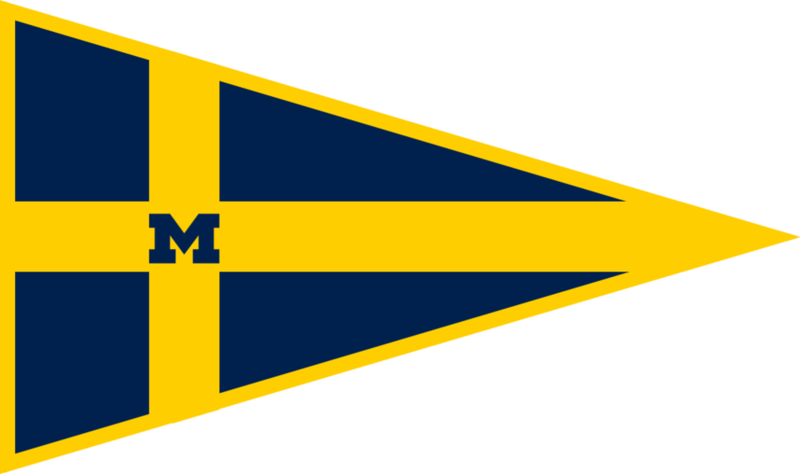 Four sailors from the Michigan Sailing coed team traveled to Hobart and William Smith Colleges to compete in the David Lee Arnoff Trophy. On Saturday, the sailors competed in fifteen races in 10-12 knots of breeze. On Sunday, the remaining eleven races were sailed in 10-14 knots with light chop. The team got ninth overall out of thirteen teams. A fleet came in eighth place and B fleet came in tenth place.